Snoring and sleep apnea are ongoing conditions that disrupt sleep. 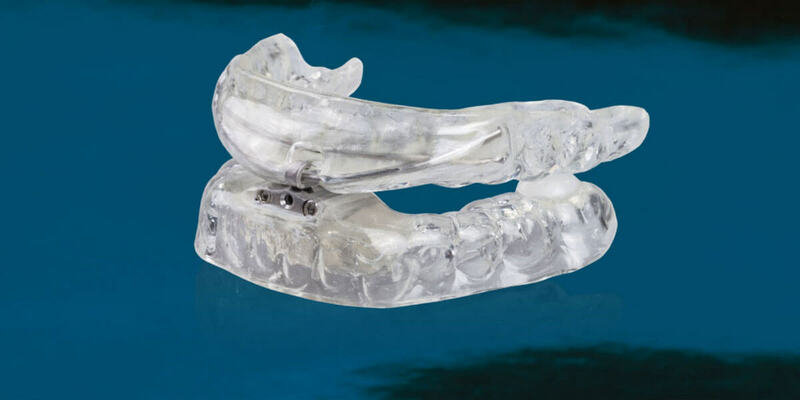 Many patients suffering from snoring or sleep apnea can find relief using a custom removable Oral Appliance Therapy appliance, which adjusts the position of the lower jaw and tongue to minimize airway obstruction. Snoring & Sleep Apnea can be often be treated by wearing a TAP appliance. We offer custom TAP appliances for our patients to treat and help maintain open airways that results in a good night’s rest.